The MP also described the conditions of their detention. 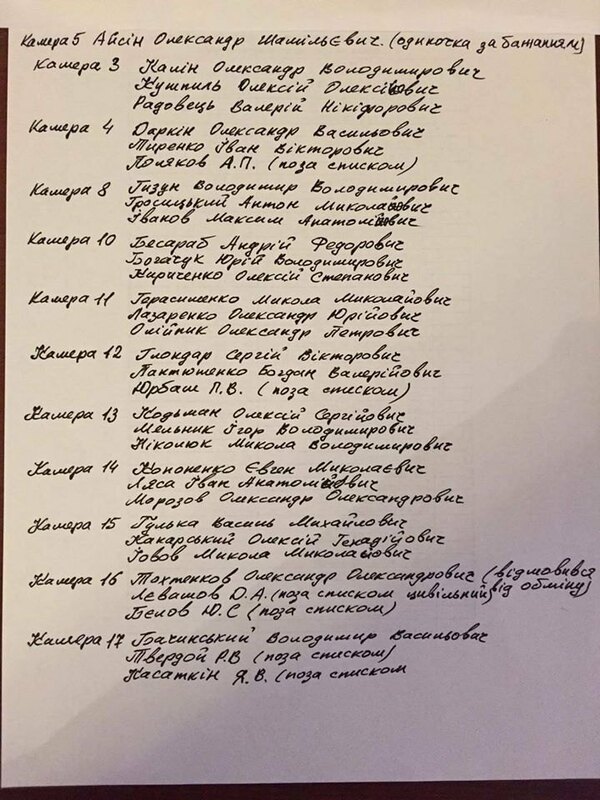 MP Nadiya Savchenko has published on Facebook the list of Ukrainian prisoners whom she visited in militant-held areas of Donetsk Region. "I managed to see our imprisoned guys. They feel fine. There are regular prison conditions. They say they are being treated adequately. There are in cells for three, have an hour-long walk daily, they are taken out to watch TV, there are mostly Russian channels, Ukrainian ones include One Plus One and 5 Kanal. They believe they will be free soon, they are not losing hope," she said. 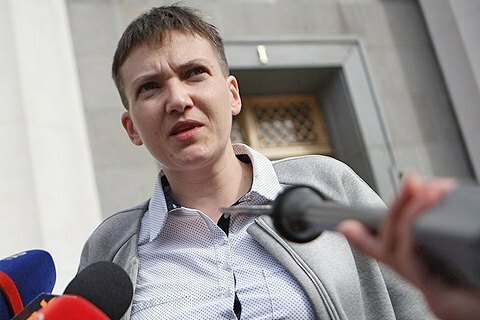 On 24 February, Ukrainian MP Nadiya Savchenko and the head of the Office Corps prisoner release centre, Volodymyr Ruban, arrived at a penal colony in Makiyivka where Ukrainian prisoners are kept. Later Savchenko said she consciously risked her life to release the prisoners and asked for support.